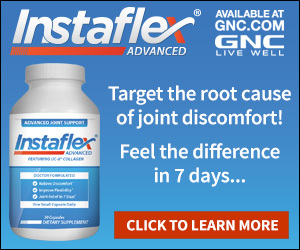 I ordered the trial of Instaflex for my knee discomfort and it didn't work. 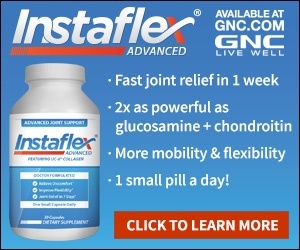 You sent me a months supply of Instaflex and charged my checking account $ 74.98. On your add you were charging $ 29.95. If the trial didn't work, why would I order more? That would surely be so very ***. Review #177086 is a subjective opinion of User177086. We would be more than happy to help with you with your account and give you return instructions. If you can contact us directly at 877-869-3310 or at Support@instaflex.com we'd be happy to assist. We put our phone number on every page of our site and on every bottle we ship. My husband also ordered the trial supply. They are not working for him either! He still has the leg pain! People....save your money.....the stuff doesn't work! I only hope the company doesn't automatically send more & charge our account big bucks! !